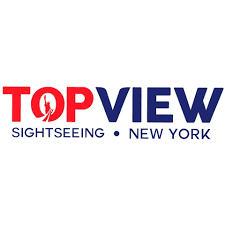 Here at TopView®, our mission is to provide the best sightseeing activities and help create the most unforgettable experience for NYC visitors. 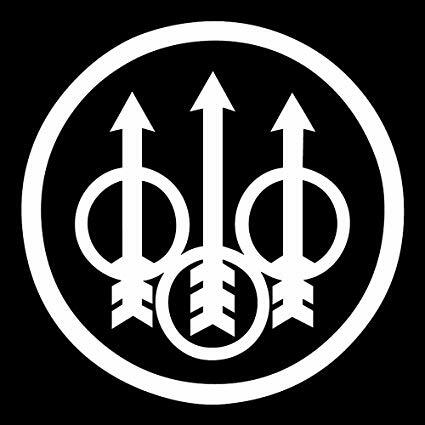 Launched in December of 2016, TopView Sightseeing® have welcomed millions of tourists around the world. With a large fleet of double decker buses equipped with a cutting-edge GPS triggered audio guiding system, TopView® tells the story of NYC in 10 languages. Totaling 40+ bus stops, TopView®’s double decker buses stop at major NYC attractions, making it convenient for customers to explore the city at their own pace.